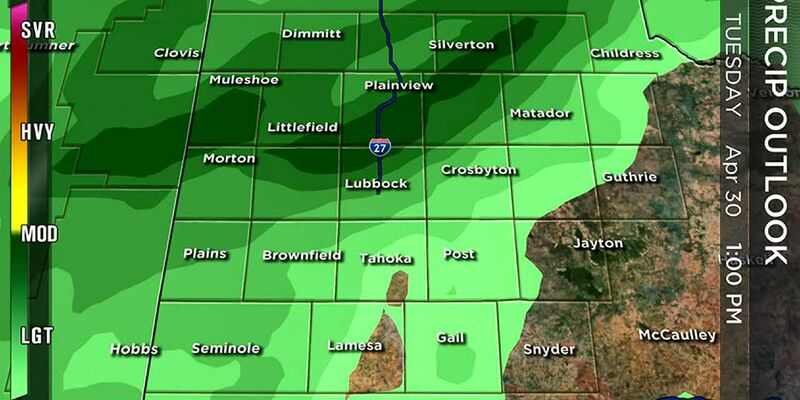 LUBBOCK, TX (KCBD) - A Winter Weather Advisory goes into effect at 6 PM and continues until noon Saturday. The Winter Storm Watch is no longer in effect. Rain and/or freezing rain may cause areas of ice as early as this evening, though is more likely late evening. Snow is expected tonight through Saturday morning. Snowfall of 1 to 4" appears possible, but accumulations - especially on roads - will be lower. 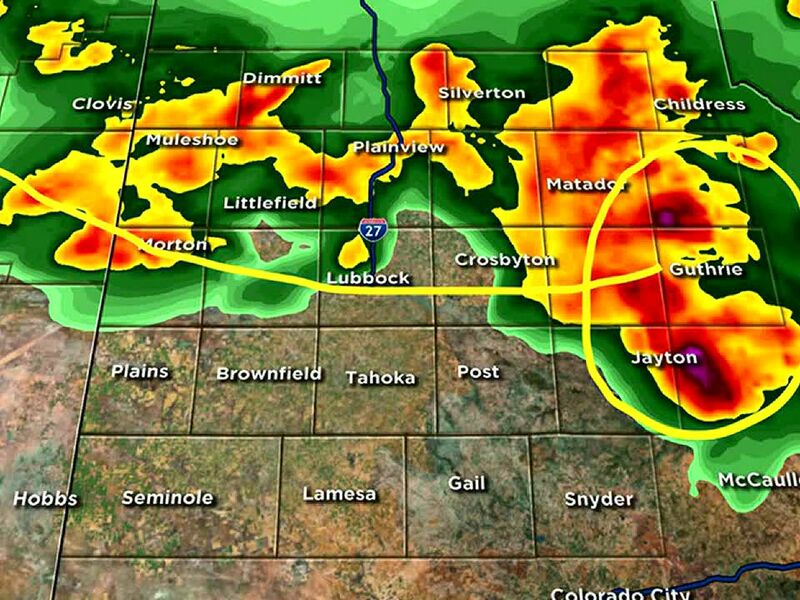 The Advisory covers all the KCBD viewing area. Hazardous driving conditions may develop, especially outside the city and on elevated roadways. A Winter Weather Advisory means that periods of snow, sleet or freezing rain may cause travel difficulties. 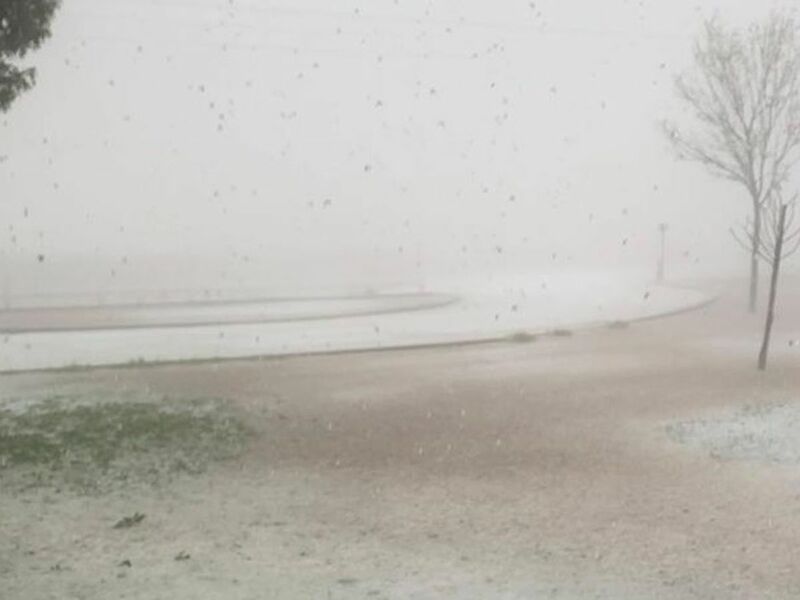 Expect slippery roads, limited visibility, and use caution while driving. The latest road conditions can be obtained by calling 5-1-1 (from whatever state you are in). On-line you can check road conditions at drivetexas.org. Surrounding states have similar services which can be found online through a search. Other than on elevated roads, ice and snow will be slow to accumulate on roads as the ground is well above freezing. Extra care is in order as you approach and drive over bridges, overpasses, and flyovers. Saturday morning plan to leave early and to take additional time for your drive. When on foot be very careful on sidewalks, stairs, decks, and in parking lots. Other areas may be slick. If ice forms it may be difficult to remove from windshields, so plan on the time it will take to warm your vehicle and melt the ice. Do not use sharp tools to chip away at the ice - that may scratch your glass. Do not pour hot water on the ice - that may crack your windshield. 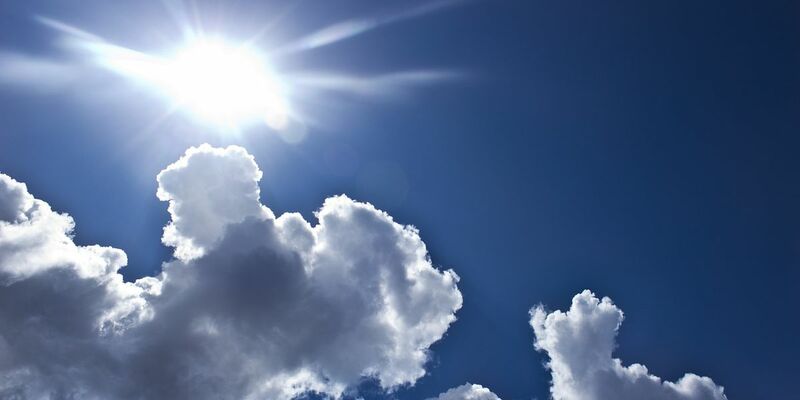 Please refer to our Weather Page here for our latest forecast. 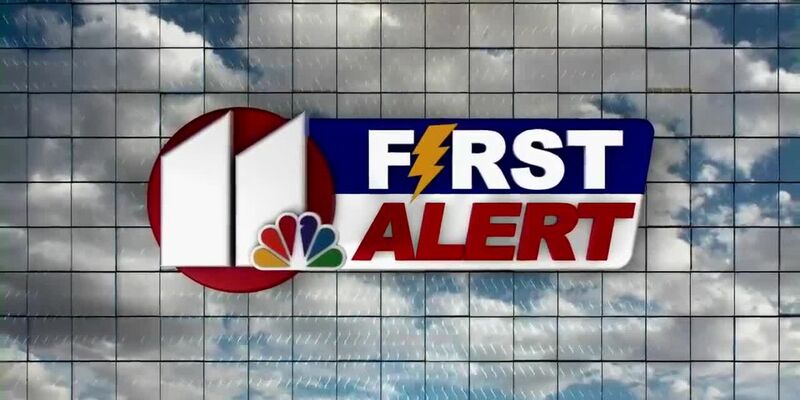 Take advantage of the Interactive Radar (as well as in our free KCBD First Alert Weather App) for the latest conditions and any Warnings, Watches, or Advisories which may be issued. In either, go to the Layers Menu and make sure you have the Winter icon/tile highlighted. Once you see a warning/watch/advisory on the radar, tap on it to bring up additional information.